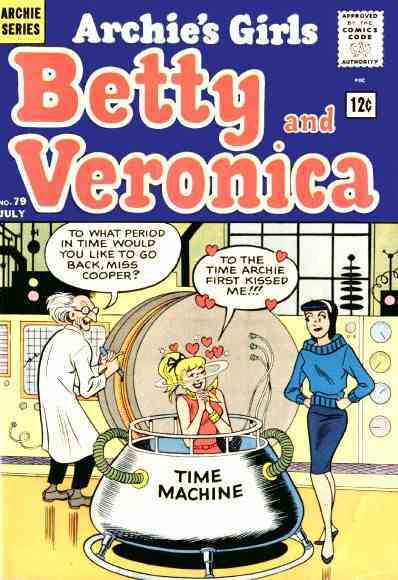 The series premiered in 1950. 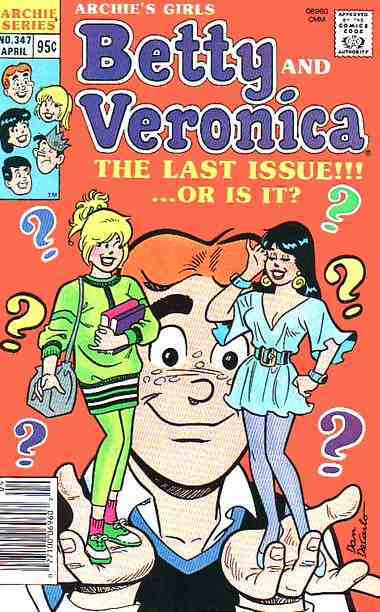 Stopped in 1987 after 347 issues. 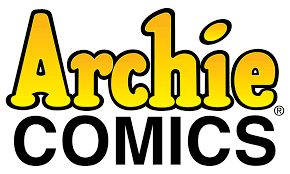 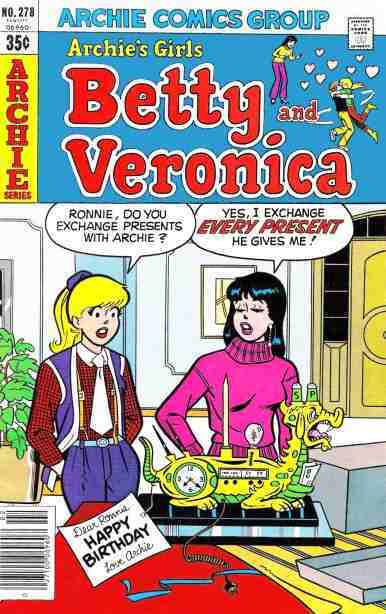 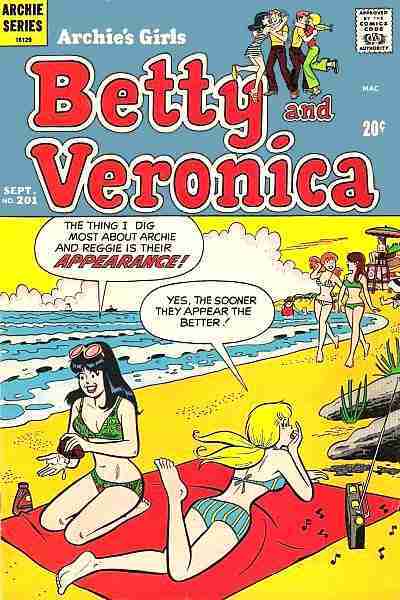 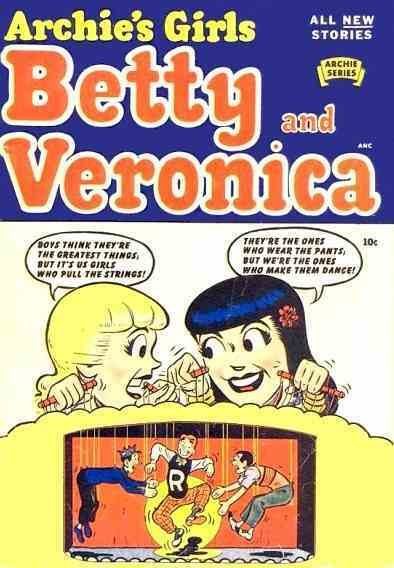 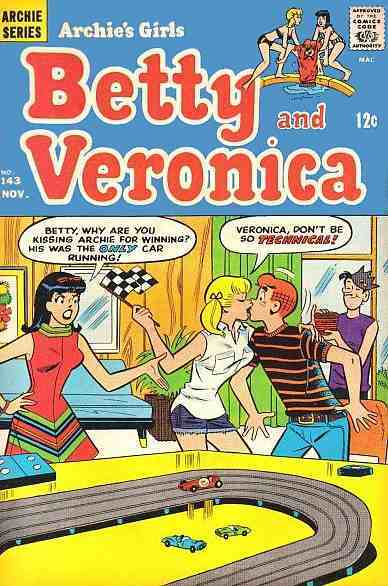 The stories focus on the characters from Archie, especially Elizabeth 'Betty' Cooper and Veronica 'Ronnie' Lodge.